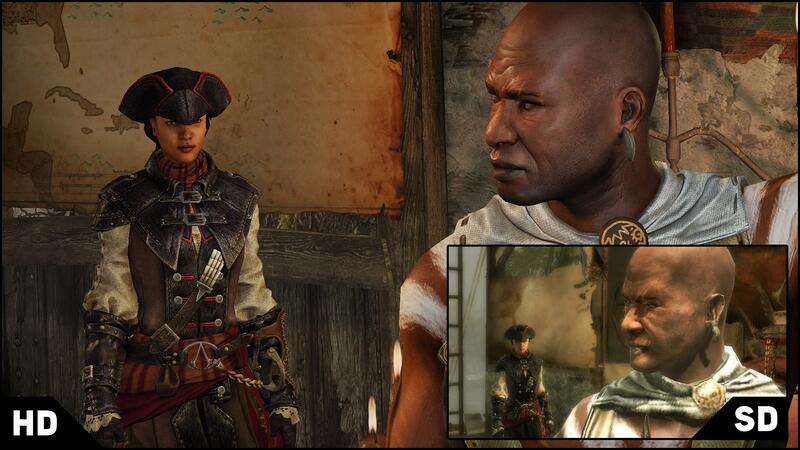 Assassin’s Creed Liberation HD is coming to PC, PS3 and Xbox 360 on January 15, priced £15.99. 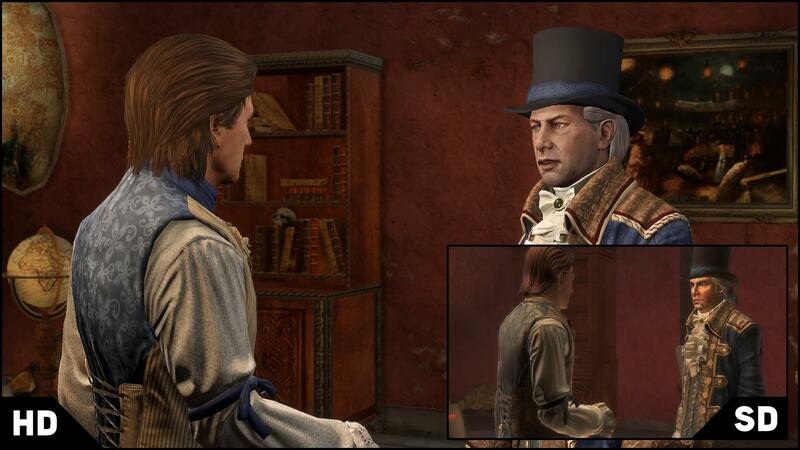 Ubisoft has sent us a batch of comparison screens to see just how far it’s come since the PS Vita edition. 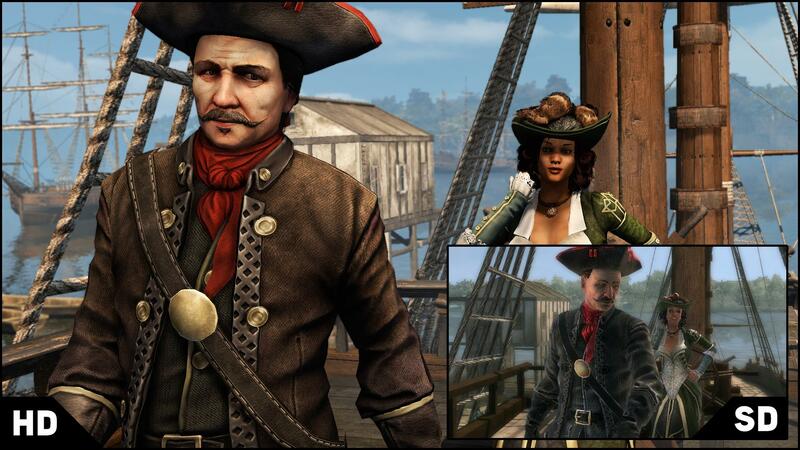 It follows the release of the Assassin’s Creed 4: Black Flag – Illustrious Pirates DLC. Hit the link for contents and images. Check out the shots below and let us know what you think.